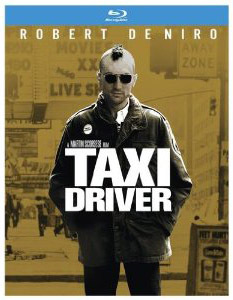 Wanna see a younger but just as captivating Robert Dinero in a Scorsese film that is “One of the 100 best films of all time” according to the American Film Institute? 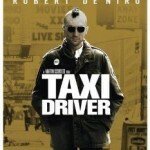 Sony Pictures will release Taxi Driver on hi-def Blu-ray on April 5, 2011. 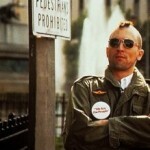 Taxi Driver (1976) was written by Paul Schrader and stars Robert De Niro, Jodie Foster, Cybill Shepherd, and Albert Brooks. The BD is formatted in 1080p video resolution at 1.85:1 aspect ratio with 5-channel DTS-HD Master Audio. Disc extras also include BD-Live and movieIQ.